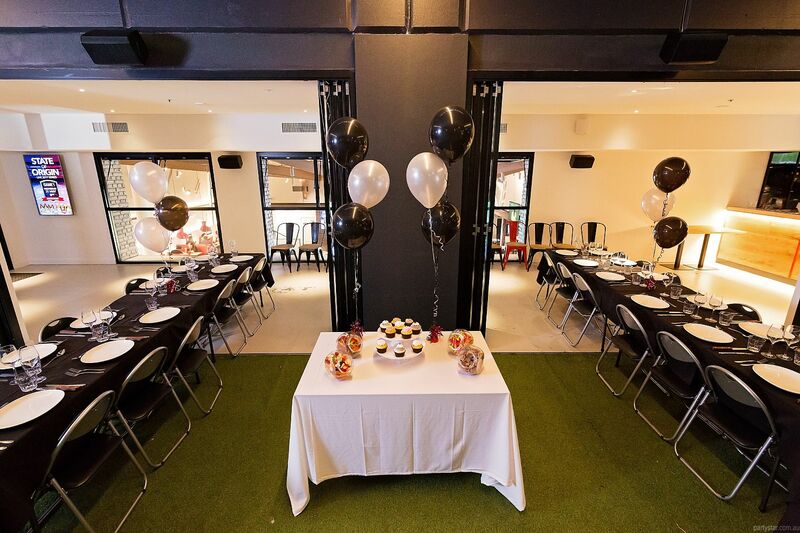 The Sporting Globe is a great Chermside local, with a versatile function space catering for both cocktail and sit down soirees. 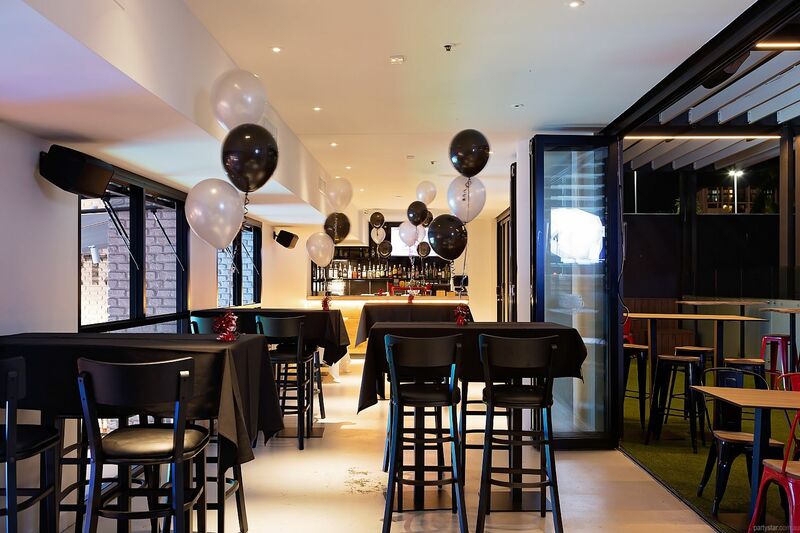 Overlooking Gympie Road, the upstairs Rooftop Bar has the best of both worlds with both a cosy inside area and a gorgeous alfresco space for celebratory drinks under the stars. Heated in winter, it is ideal all year 'round. 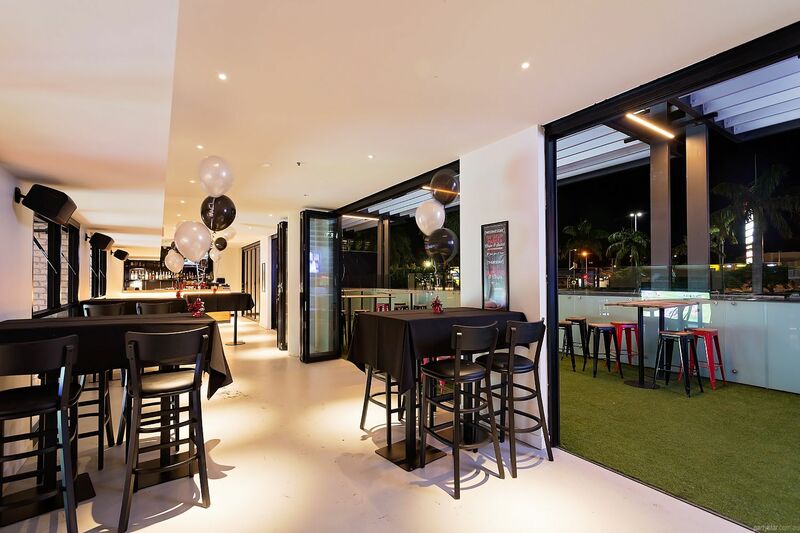 The room overlooks both the restaurant and Gympie Road. 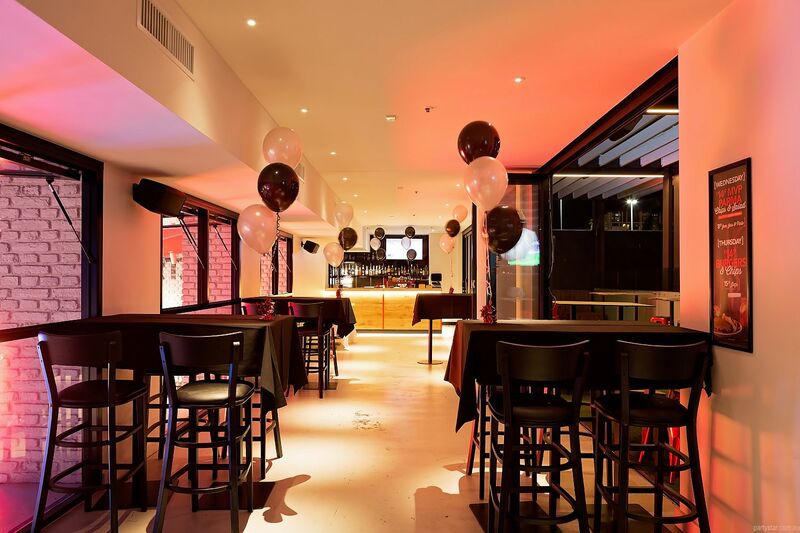 It boasts a private bar, and fresh, house-made party treats to keep your guests refreshed and happy. 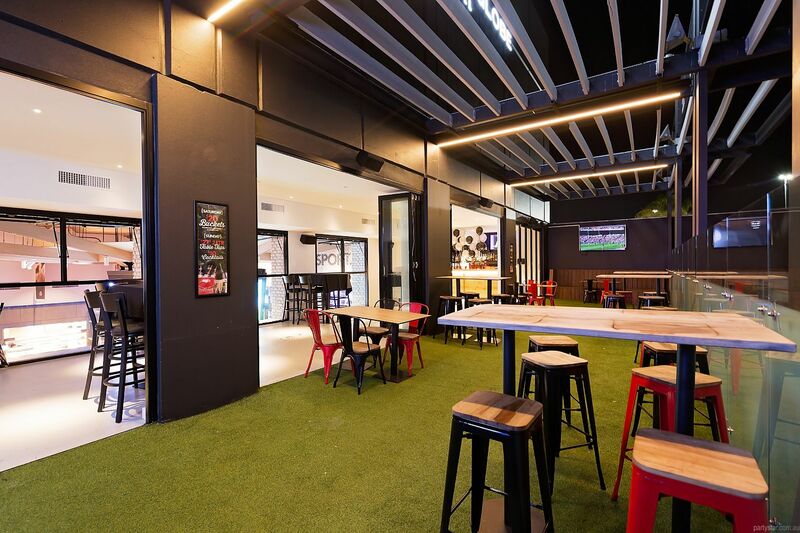 Smoking area: The venue can section off an area outside on the Rooftop, or if you prefer you can use downstairs and outside. Noise restrictions: Restrictions after 11pm - residential area. In house DJ available for hire for a minimum of a three hour set. Generally 7pm-11pm, but can be flexible with start and finish times. Music style includes RnB Hip-Hop/Commercial/Top 40/Old school/Trap/House. Bands are also available for hire upon request and can be catered to the style of your choice. Available for no minimum spend and $100 room hire fee. Microphone, speaker, 2 x 55" TVs to play powerpoint presentations or slide shows.